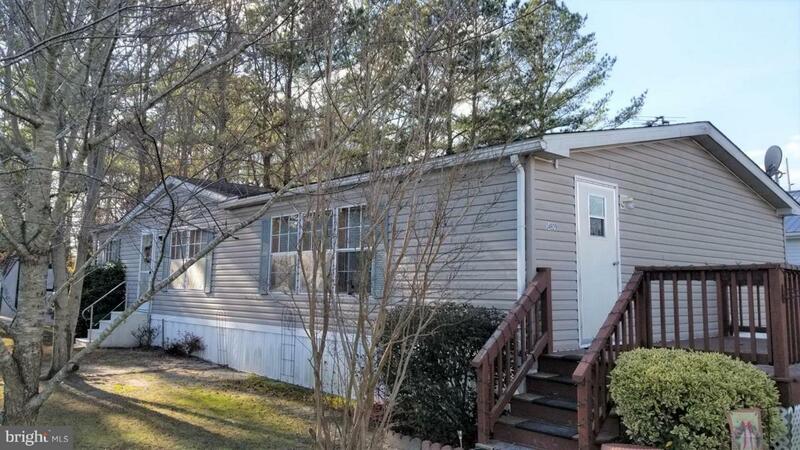 This adorable 3 bedroom 2 full bath mobile is looking for its new owners. 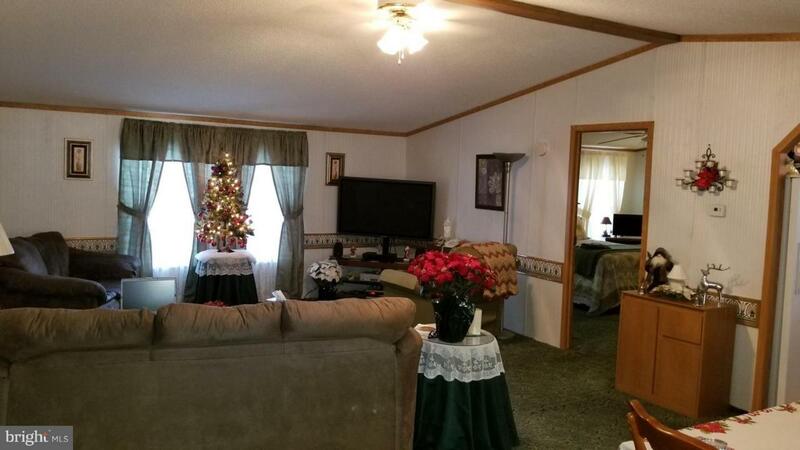 It has a nice open floorplan with bedrooms on either end of the home. All appliances will convey including the washer and dryer. 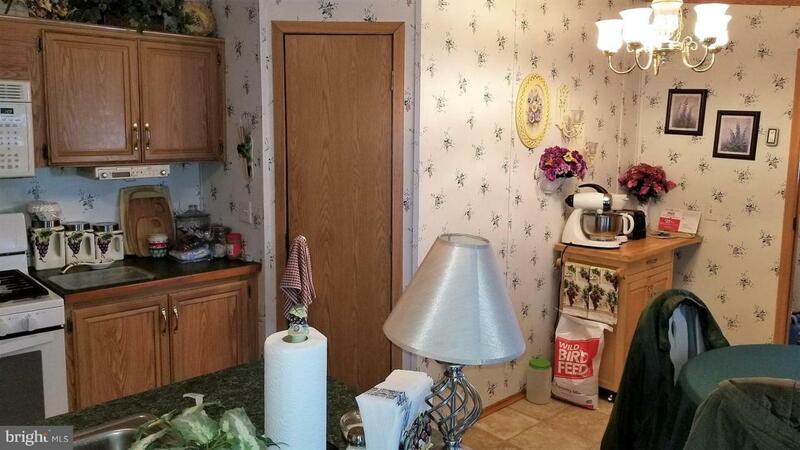 The kitchen features a breakfast bar and has space for an eat in dining. 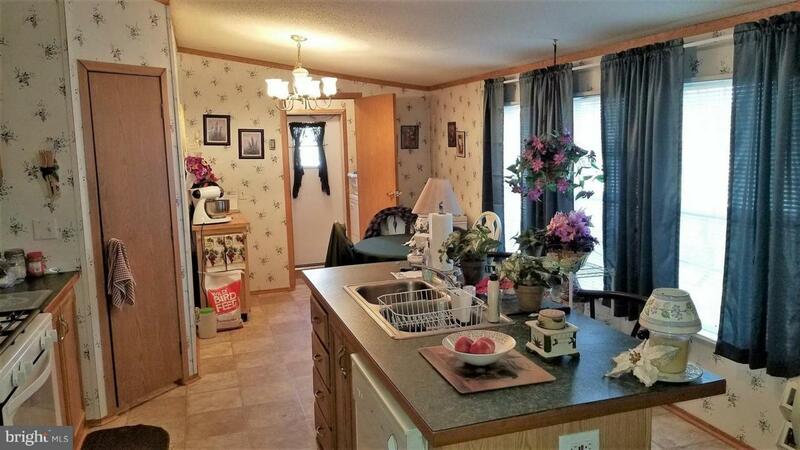 There is a formal dining area as well. Relax on the front deck or take in the amenities. Rehoboth Shores offers year round living, and some of the amenities include a pool, community building, pavilion, private beach and a newly renovated marina with bulkhead slips and floating docks. Lot Rent $443/mt includes trash/recycle service, pool & clubhouse. Park Application Required, with acceptance based on: 1)Income Verification; 2)Credit Bureau Score (including debt-to-income ratio); 3)Clean Criminal Background Check.